A historic country estate has saved on its energy bills and cut carbon emissions - thanks to cutting-edge biomass technology. The National Trust, which owns Scotney Castle in Kent, installed a biomass boiler to provide hot water and heating for its visitor reception, shop, tearoom and offices, as well as the Victorian mansion apartments that sit at the heart of the 770-acre estate. 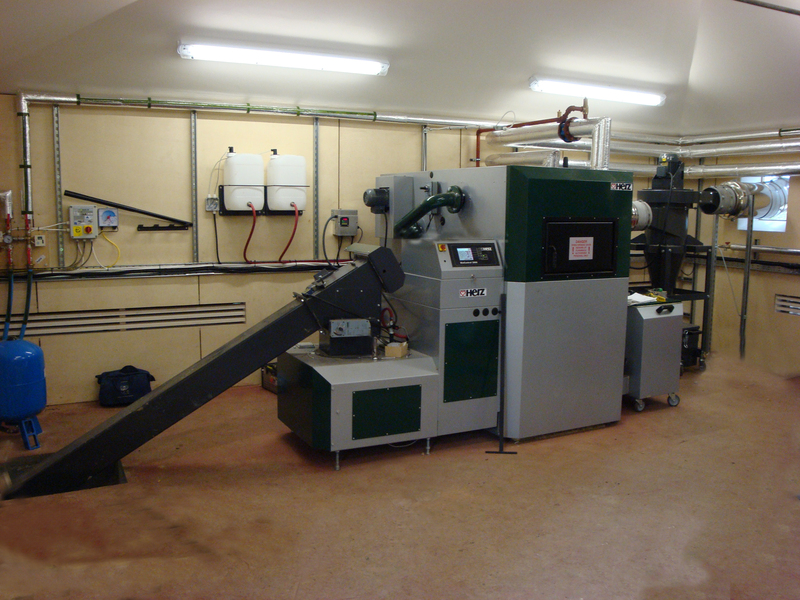 Rural Energy installed a 250kW Herz BioMatic wood chip boiler in an investment programme at the moated castle, near Tunbridge Wells. Since it came into operation in 2010, the Herz boiler has generated an estimated 1,258,600kWh of renewable heating and saved an estimated £20,000 per annum from energy bills at the popular destination, which attracts thousands of visitors every year. 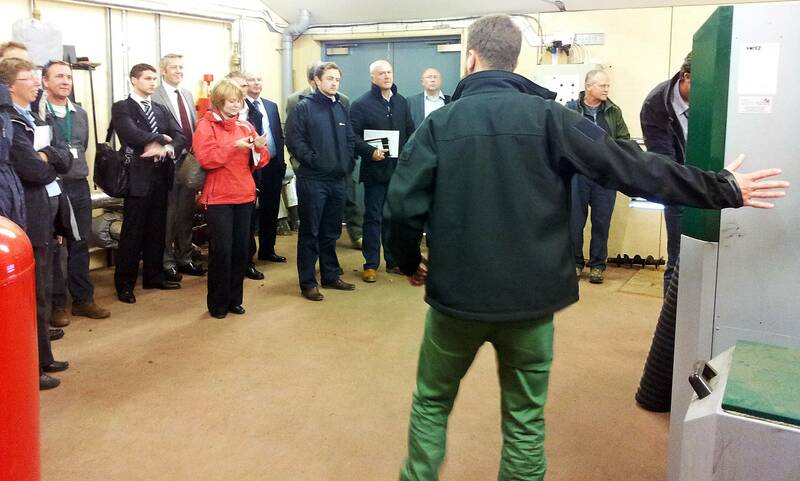 The project, partly funded by National Lottery funding, has also reduced CO2 emissions by an estimated 404 tonnes. 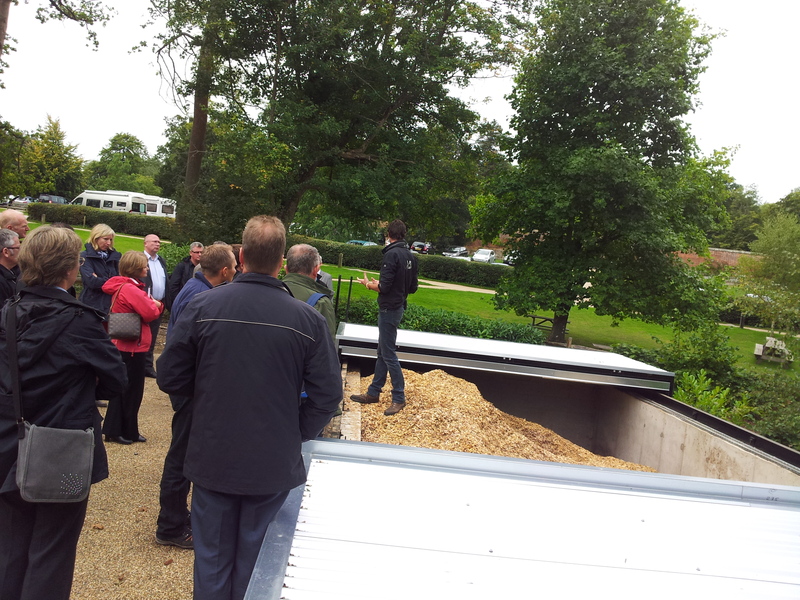 The boiler is housed in a purpose built energy centre with a subterranean fuel store ideal for tipping wood chip. The energy centre is set up for further expansion in the future: the fuel store features two agitators, and the plant room is sized to fit a second boiler. The boiler is powered by wood harvested from the estate, as part of its conservation work. It replaced an old oil-powered heating system.